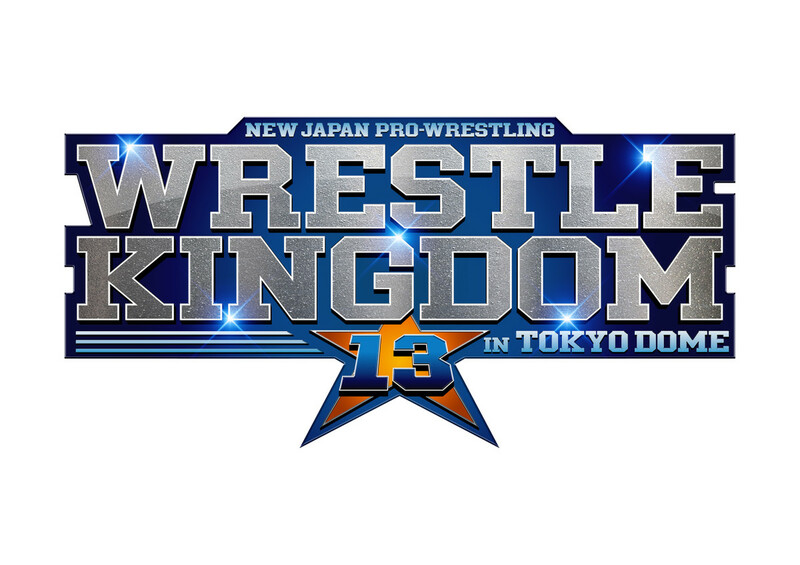 The top matches from NJPW's Wrestle Kingdom 13 show at the Tokyo Dome will air on a same-day tape delay on AXS TV on January 4. AXS has confirmed what had been expected in some form. This will be the first time AXS has had same-day coverage of a pro wrestling show from Japan. In addition, with Jim Ross and Josh Barnett finishing up with New Japan commitments at the end of the year, the Tokyo Dome matches will use the New Japan World commentary team of Kevin Kelly and Don Callis. Kelly will be full-time on the AXS commentary team going forward. Both the Kenny Omega vs. Hiroshi Tanahashi IWGP Heavyweight Championship match and the Chris Jericho vs. Tetsuya Naito IWGP Intercontinental title match will air on January 4, on a two-hour show from 8 to 10 p.m. Eastern time. The rest of the Dome show will air with a two-hour show on January 11 in the same time slot, and a one-hour show on January 18. "Same-day coverage of NJPW's Wrestle Kingdom 13 ushers in a new era of NJPW on AXS TV," said AXS TV Fights CEO Andrew Simon. "Based on the tremendous growth of NJPW on AXS TV, we are making changes to reward wrestling fans by offering NJPW in prime time on Friday nights as close to when it takes place as possible." The company also announced that the new Beginning in Sapporo show will air in three one-hour installments on February 8, February 15, and February 22. New Year's Dash, the show that takes place on January 5 and features the angles that start the new year, will air on AXS on January 25 and February 1.